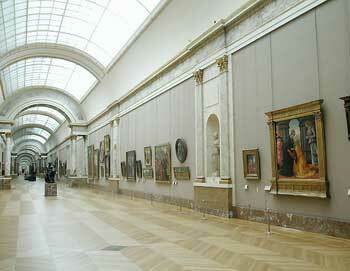 The Louvre Museum is one of the world's largest museums and an absolute must-see when visiting Paris. 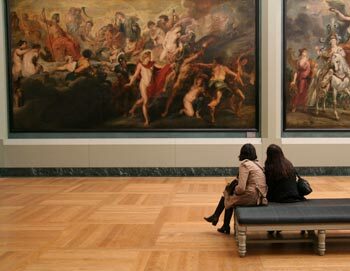 Book your guided tour to the world-renowned art museum and avoid the massive lines to get in! 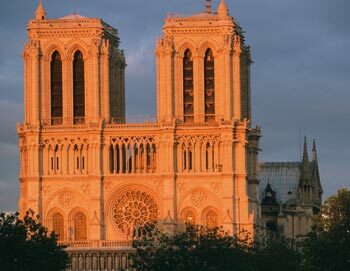 Your entrance tickets also offer access to all the temporary exhibitions (except Napoleon Hall) as well as the Eugene Delacroix museum on the same day. 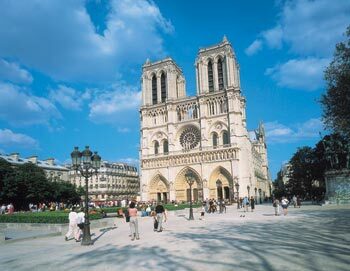 Shortly after your booking is complete your e-ticket will be send directly to your email address entered at time of booking, just print it out and bring it with you to our agent PARISCityVISION. 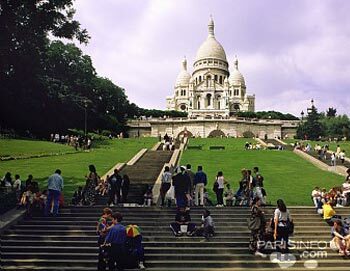 The tour starts at the PARISCityVISION office. The exact address will be on your e-ticket. 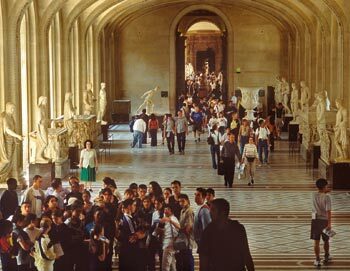 The guided tour of the Louvre Museum lasts 2½ hour plus however long you wish to spend exploring the museum on your own. 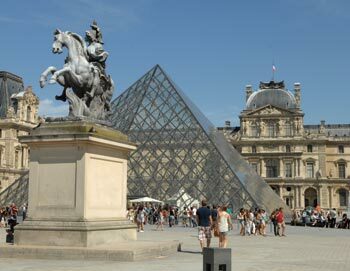 Yes, you are welcome to stay at the Louvre Museum after your tour has ended to further explore the museum on your own.